Get a tease of Gore Verbinski’s return to horror with the A Cure for Wellness Super Bowl spot! 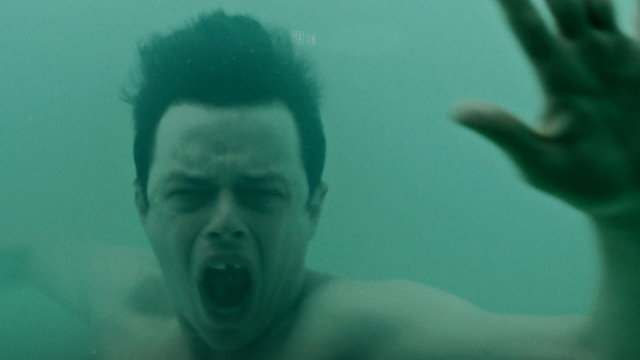 20th Century Fox and New Regency have just brought online their A Cure for Wellness Super Bowl spots and, in the players below, you can get a taste of The Ring director Gore Verbinski’s return to horror. Scripted by Justin Haythe (Revolutionary Road, The Lone Ranger), the February 17 release stars Dane DeHaan as an ambitious young executive who is sent to retrieve his company’s CEO from an idyllic but mysterious “wellness center” at a remote location in the Swiss Alps. He soon suspects that the spa’s miraculous treatments are not what they seem. When he begins to unravel its terrifying secrets, his sanity is tested, as he finds himself diagnosed with the same curious illness that keeps all the guests here longing for the cure. The A Cure for Wellness movie also stars Jason Isaac as the director of the institute, with Mia Goth (The Survivalist, Nymphomaniac) set to play an inmate. Verbinski, who last directed The Lone Ranger, also produces the A Cure for Wellness movie through his Blind Wink Productions. Among Verbinski’s other credits are the first three films in the Pirates of the Caribbean franchise, the Nicolas Cage-led dark comedy drama The Weather Man and Paramount Pictures‘ and ILM‘s surreal animated adventure Rango, which reteamed Verbinski with frequent collaborator Johnny Depp. 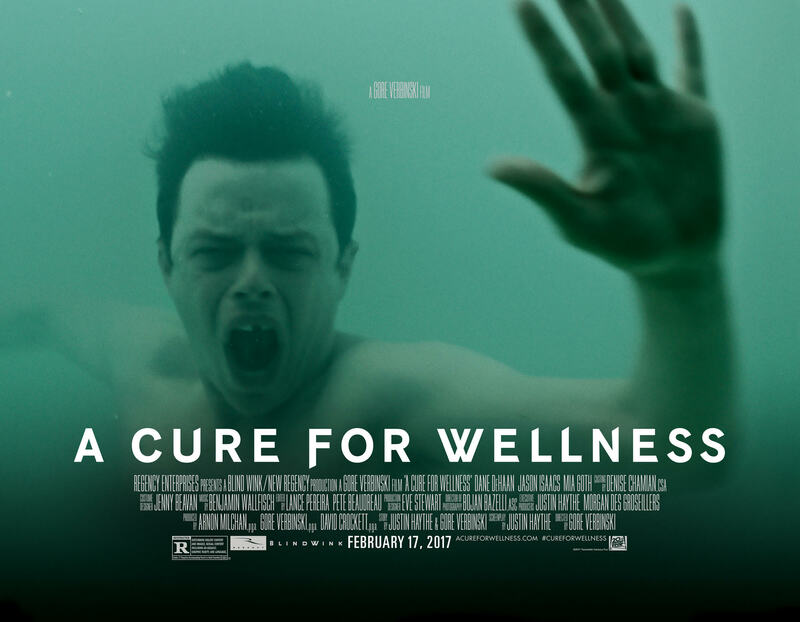 Share your thoughts on the A Cure For Wellness Super Bowl spots in the comments below!